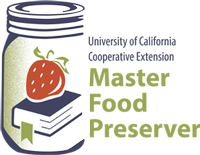 Our Mission: "To teach research-based practices of safe home food preservation to the residents of Solano County." We teach safe home food preservation methods in local communities through public classes and workshops, hands-on demonstrations, participation in county fairs, content contributions to websites and blogs, and in print and digital media. 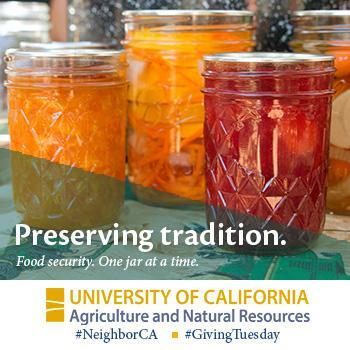 UCCE Master Food Preservers make a difference in the community by sharing our knowledge about preserving fresh and healthy produce. We are determined to prevent botulism in home canning by promoting research-based methods of food handling and preparation. We teach classes too! Come out and join us!